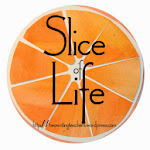 A post I did last April called "Take Me Out to the Ballgame" included James Preller's Six Innings, a great baseball book that I paired with Mike Lupica's The Big Field. 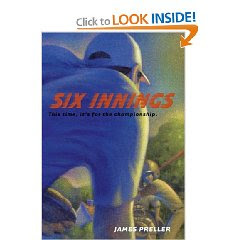 Six Innings is a story told through the course of a little league championship. Each inning features a different player's performance on the field and his life off of the field. As usual James Preller does an amazing job of developing the characters in this book. It's already received some praise and recognition by being named to the New York Library Top 100 Children's books of 2008. It's a great story that many of my students have already enjoyed. I can't wait to hear more about it when James visits us in March.